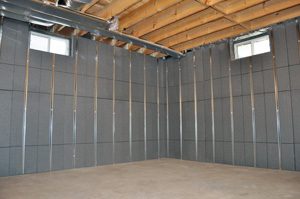 Here at Leader Basement Systems, we offer a variety of options for insulating your foundation. All of the insulation products we install are designed to withstand water and moisture and provide you with greater comfort from the ground up. We can help you start from the ground up to improve your home. By creating a dry, comfortable space below your home, you can improve the condition of your living space above. 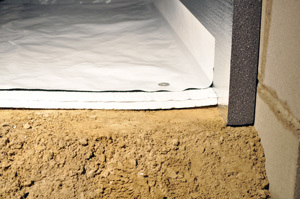 We provide waterproofing and insulation services to customers in Springfield, Worcester, Chicopee and many areas of Massachusetts and Connecticut.